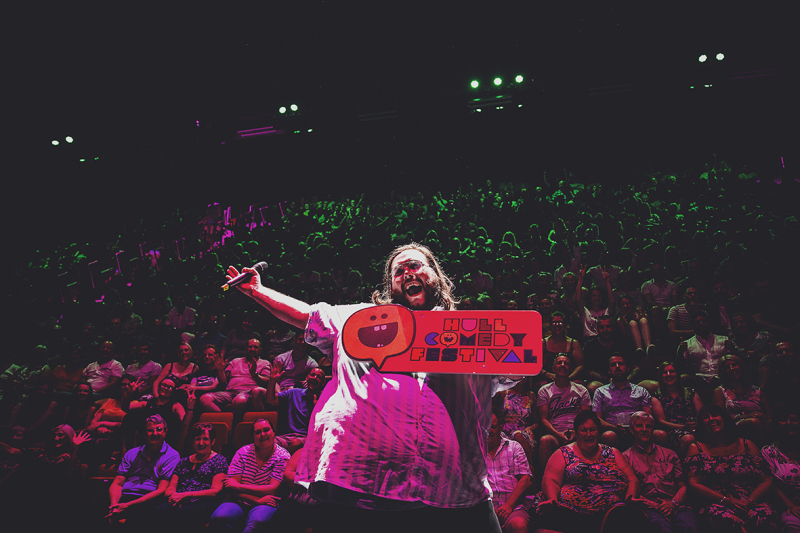 HELLO AND A BIG WARM WELCOME! 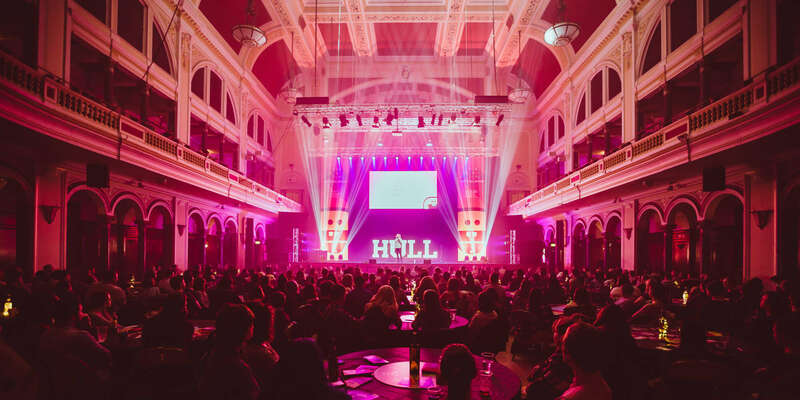 In 2019 Hull’s funniest festival returns for 2 weeks of laughter in November! 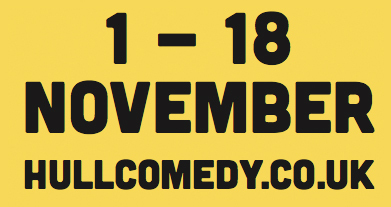 It’s our 12th year, comedy and laughter will take over the city with household names to hometown heroes, family shows to silent comedy, quirky quizzes to Edinburgh Fringe Festival’s favourites, there’s something for everyone. 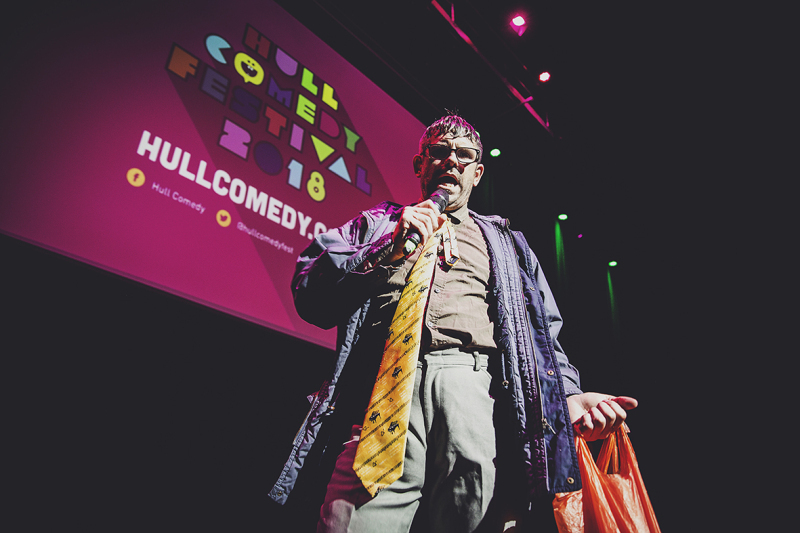 We’ll have a variety of acts and performances including big TV names, family-friendly shows, award winning performers, local and regional comedy talent with a sprinkle of the hottest shows from the UK festival scene, pay what you can comedy shows and the Hullarious Free Fringe.